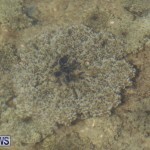 “These small creatures like to rest upside-down on the beds of shallow lagoons, sand or mudflats and around mangroves where they farm their own food, produced by algae living inside them,” the BNT said. 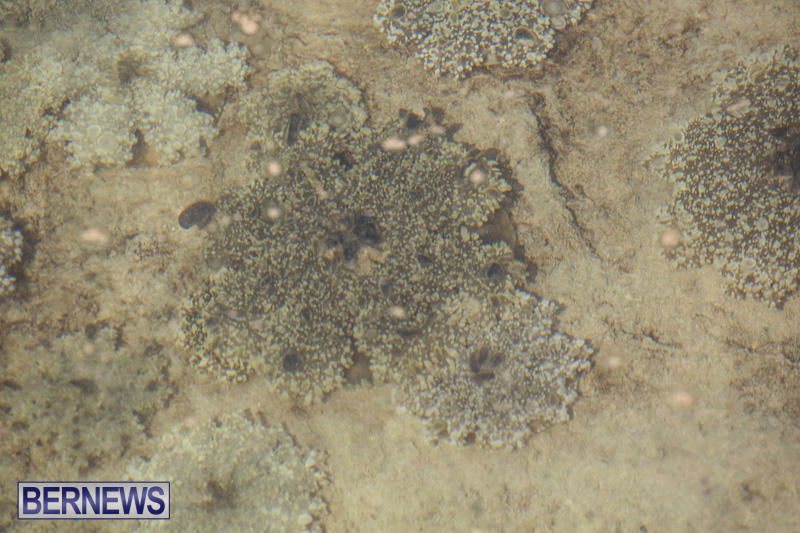 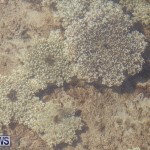 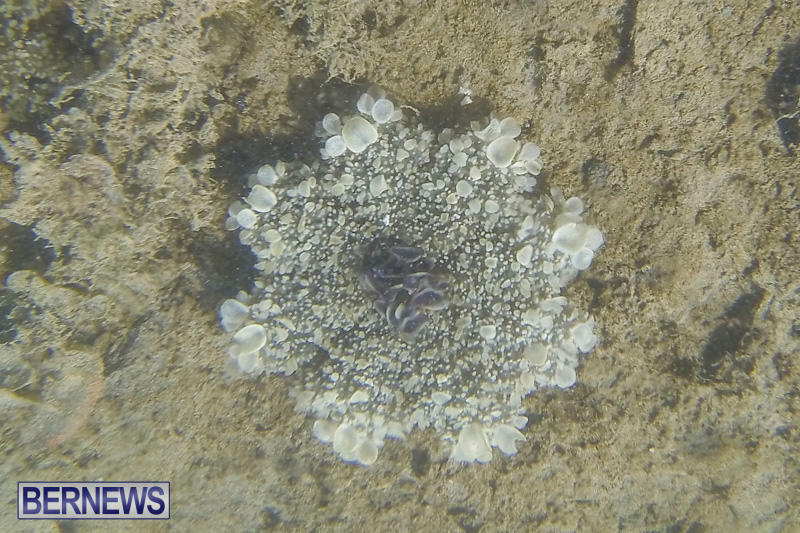 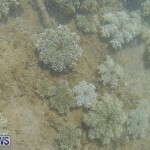 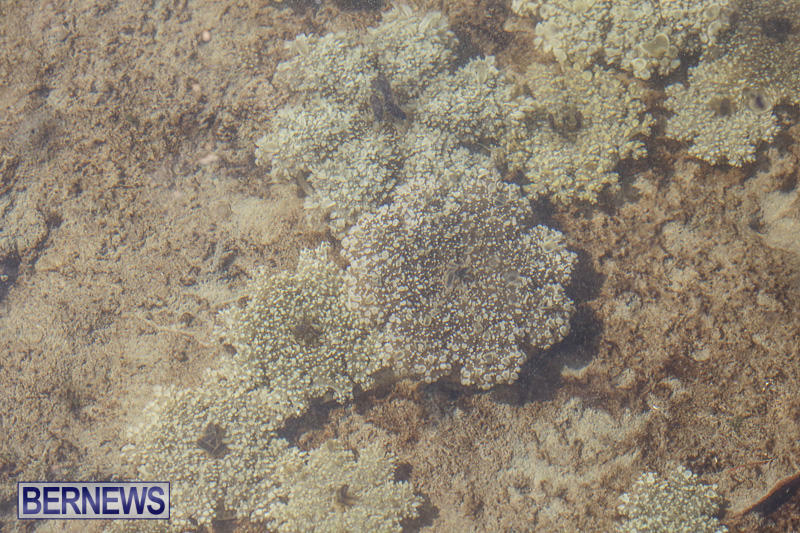 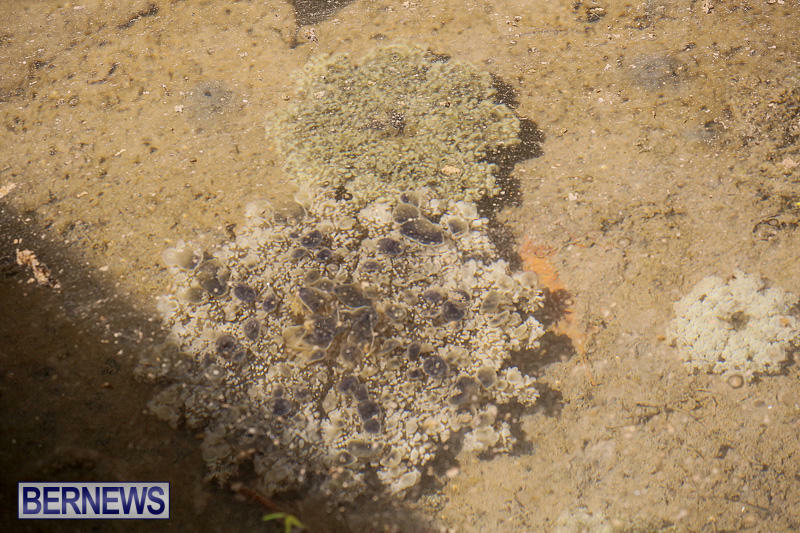 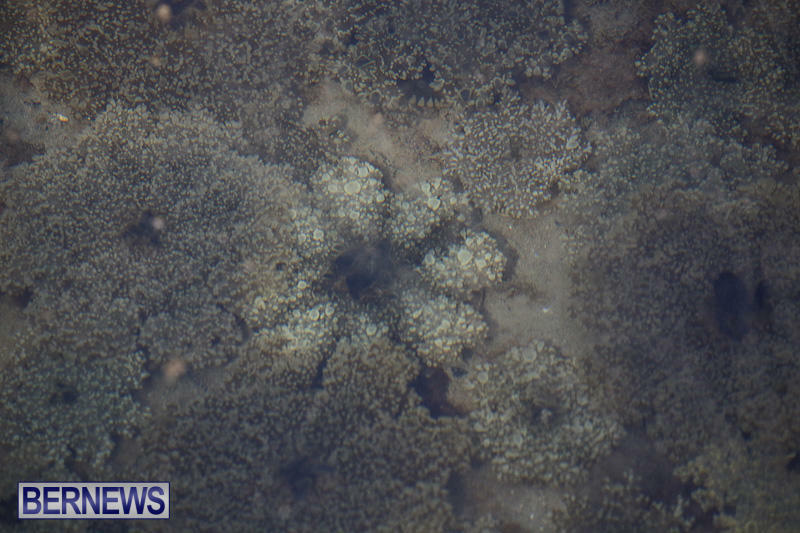 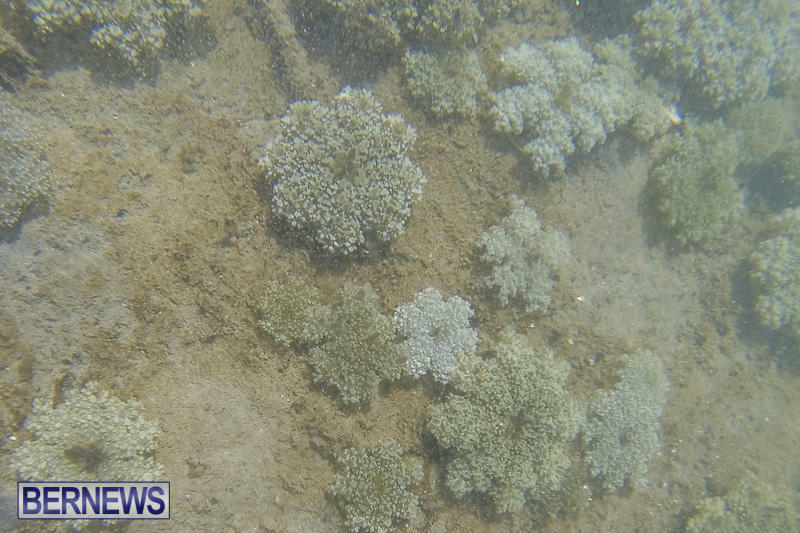 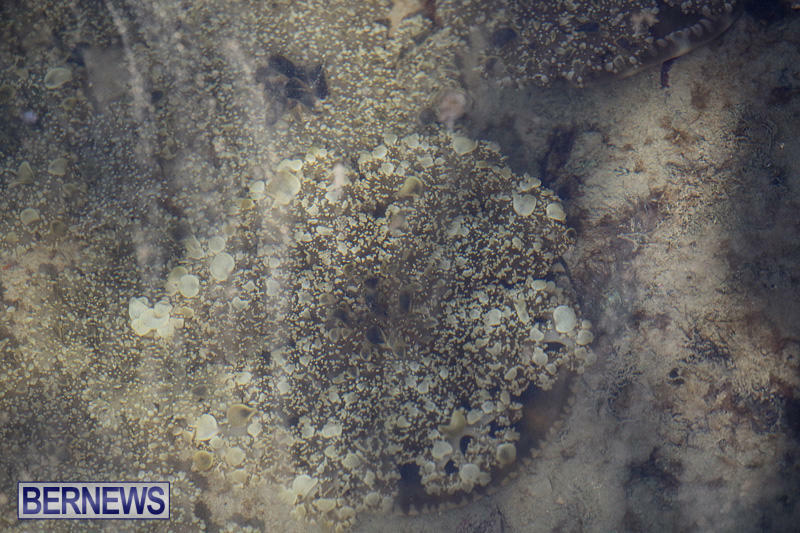 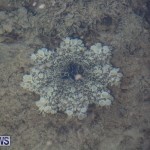 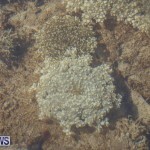 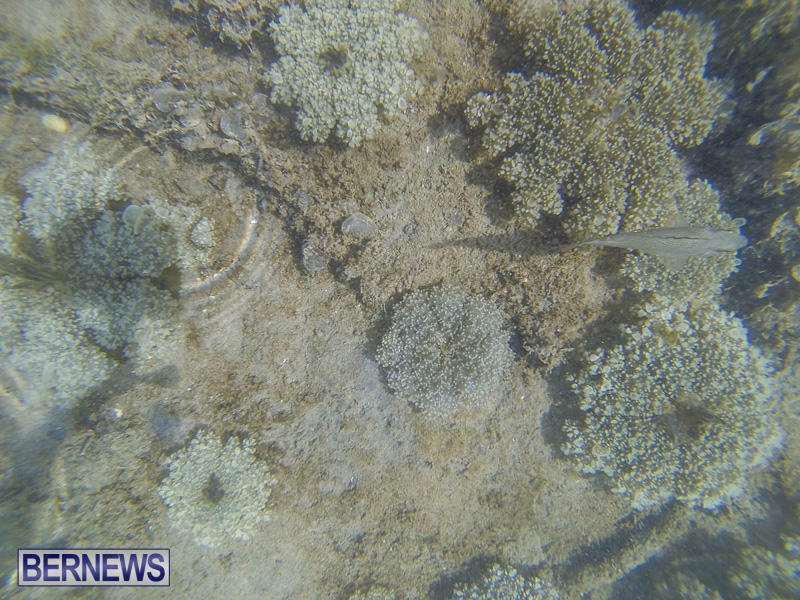 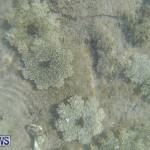 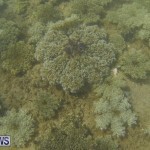 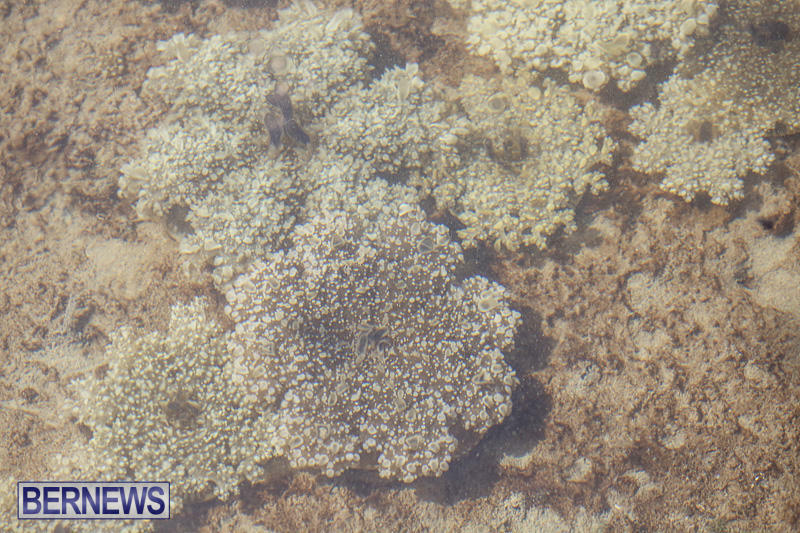 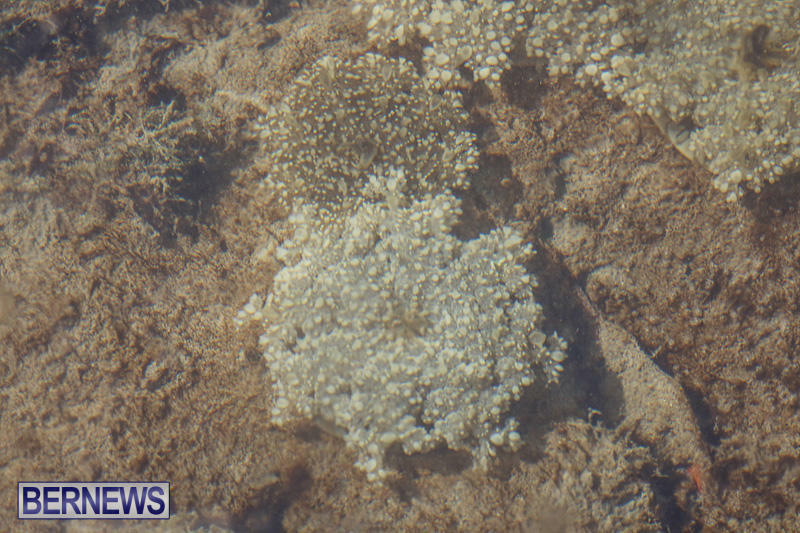 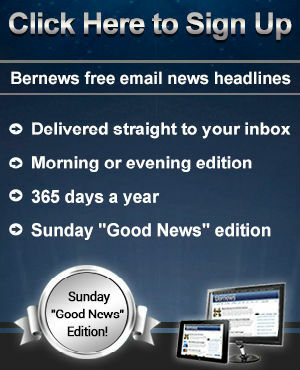 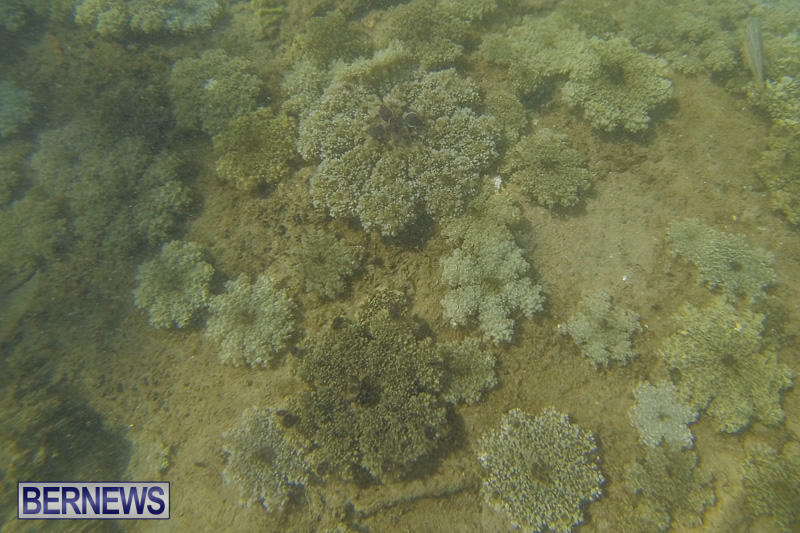 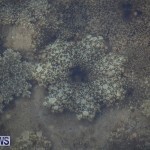 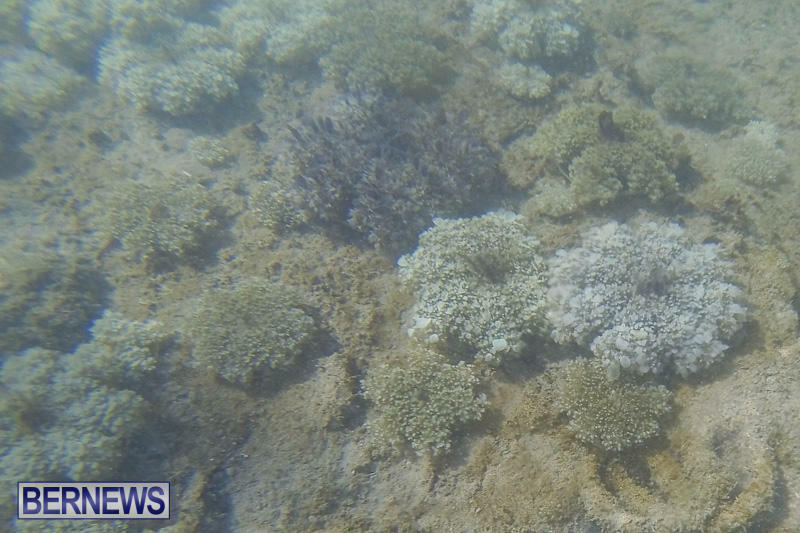 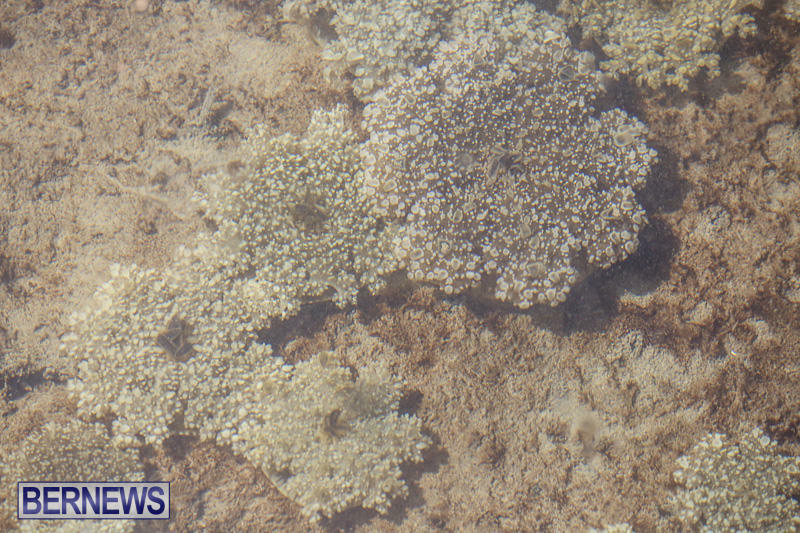 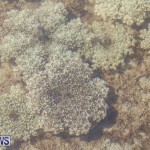 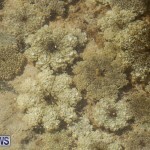 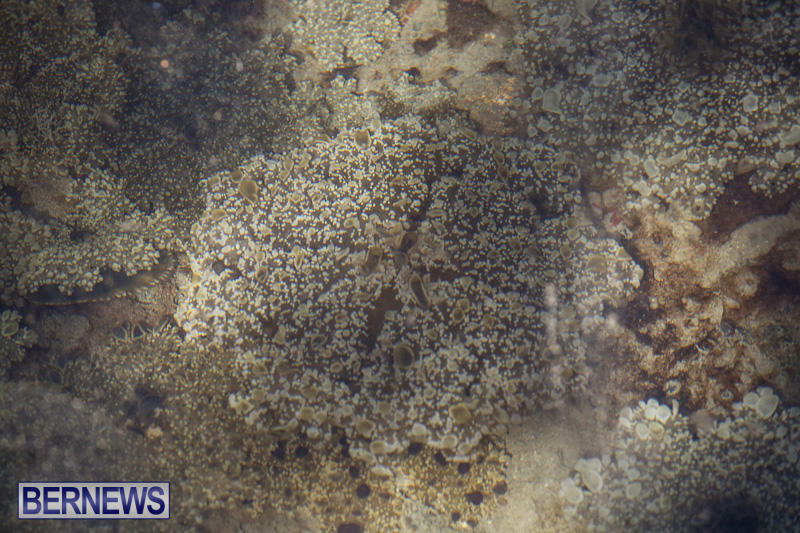 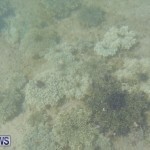 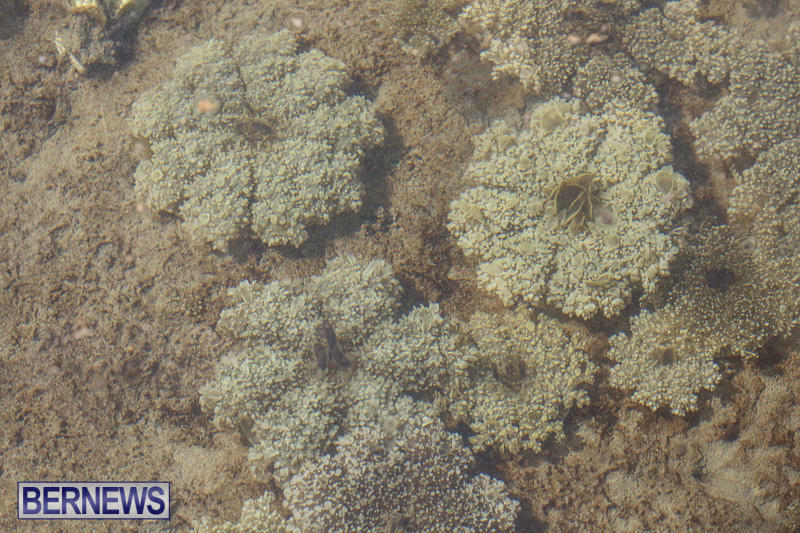 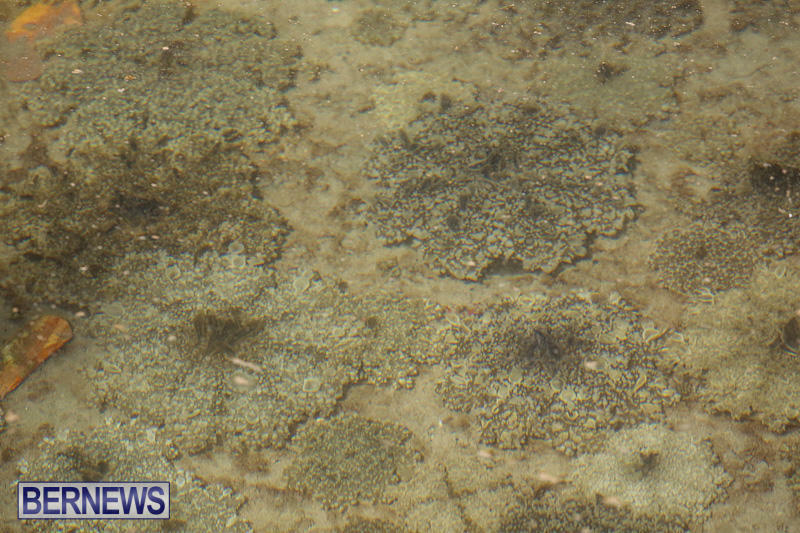 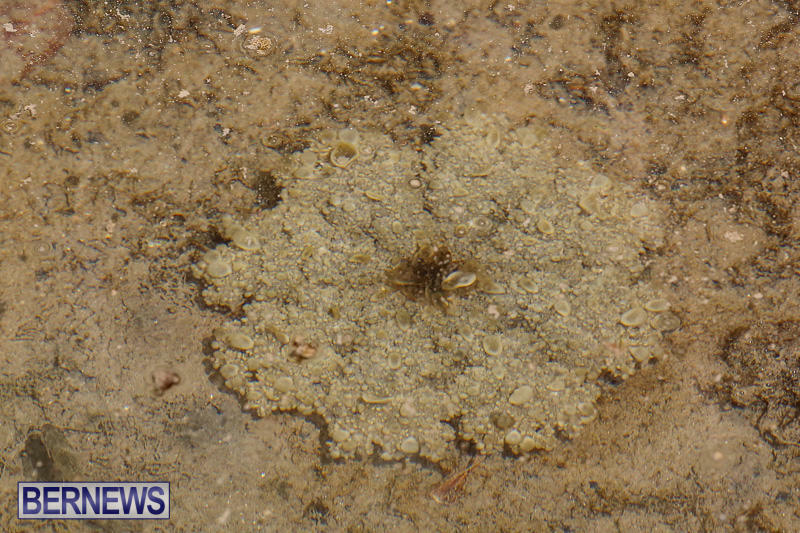 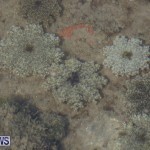 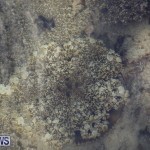 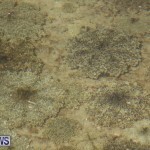 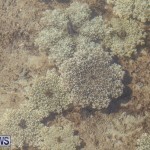 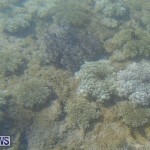 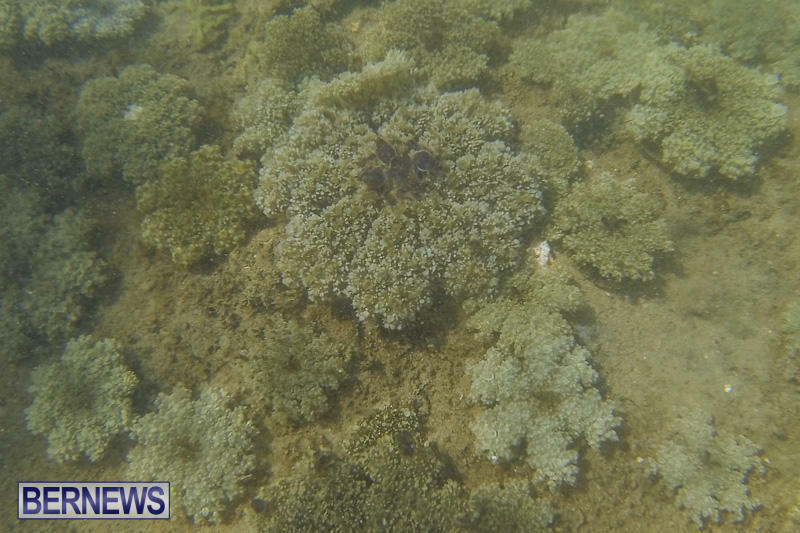 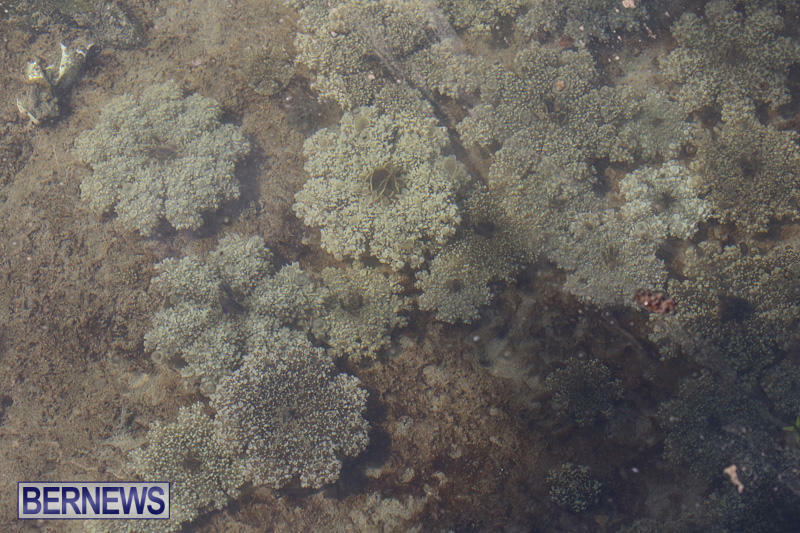 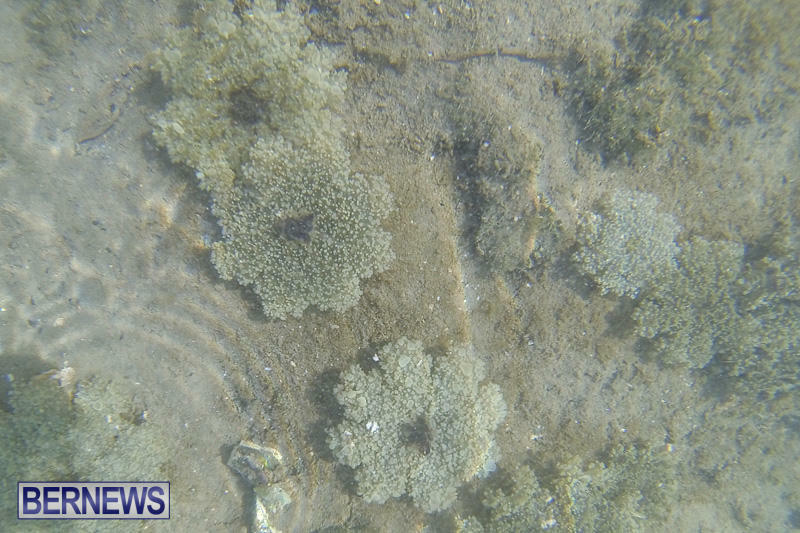 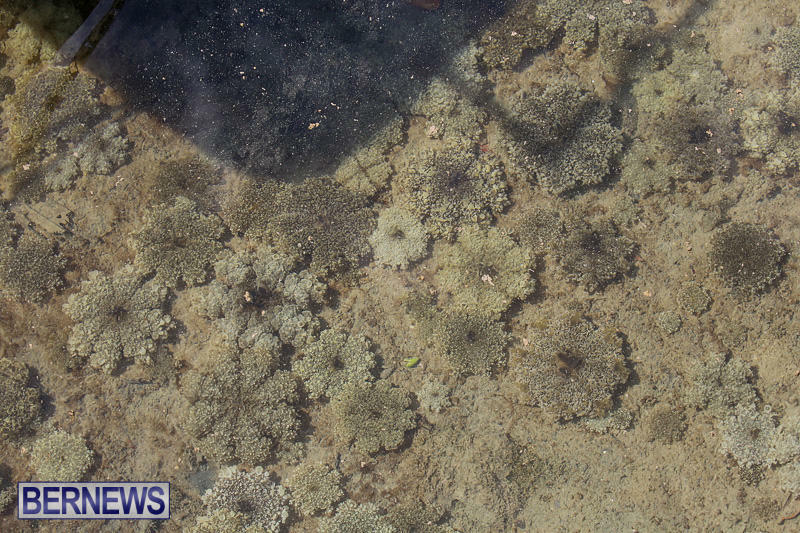 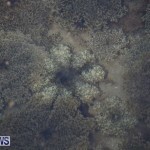 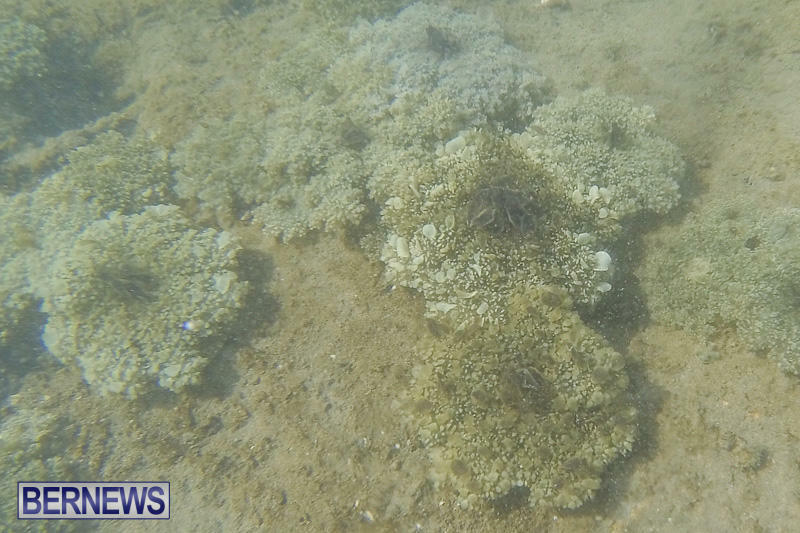 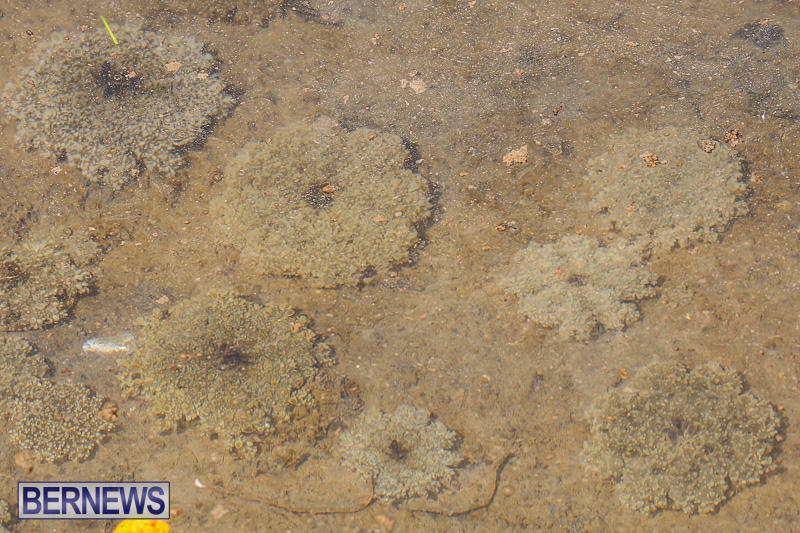 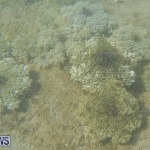 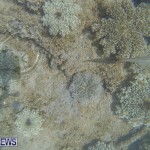 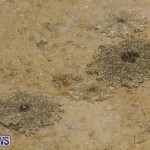 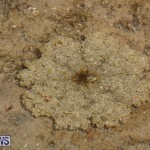 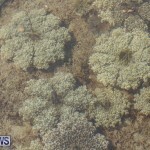 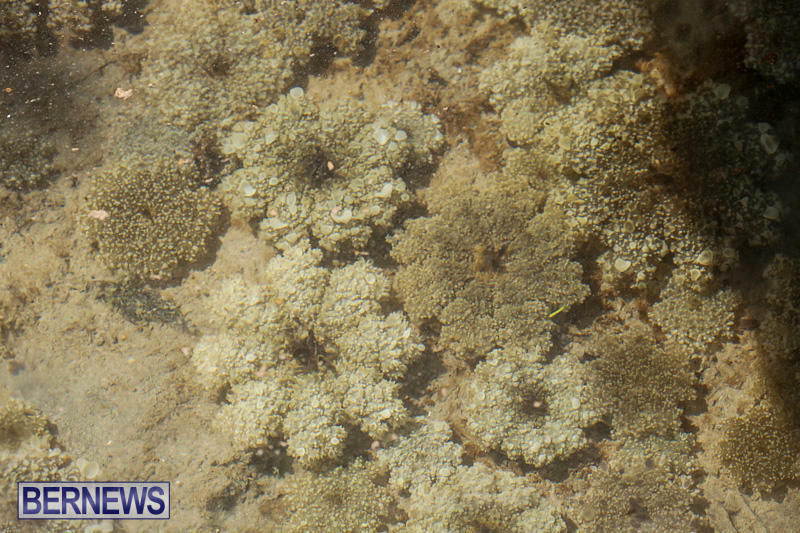 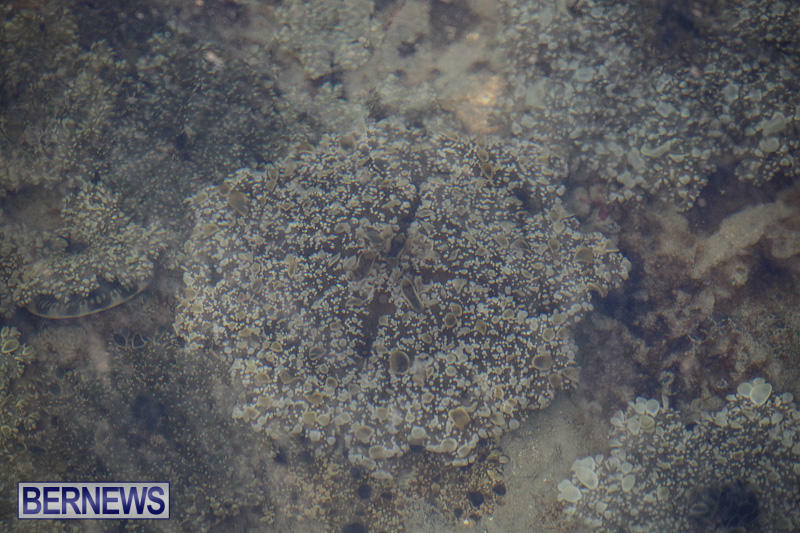 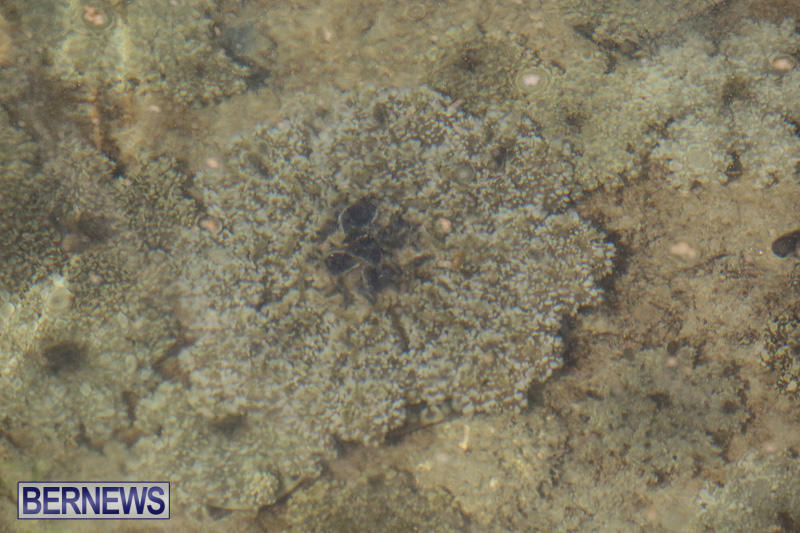 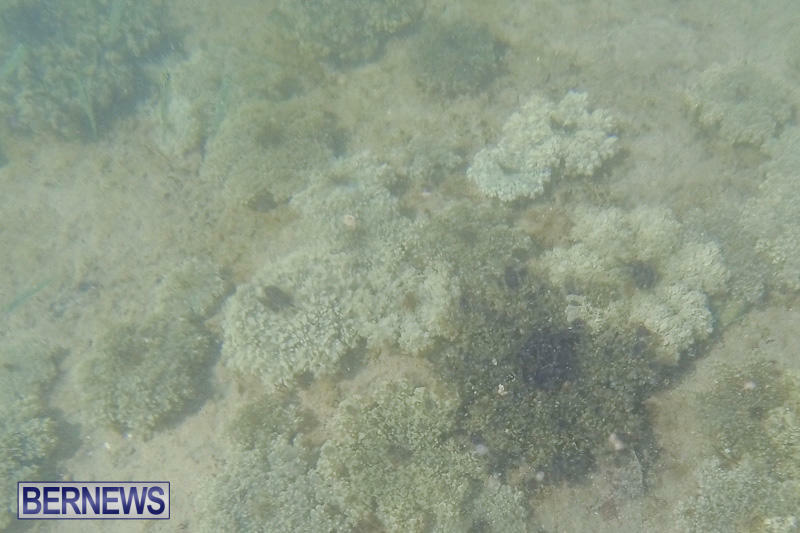 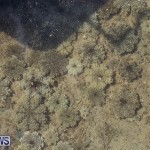 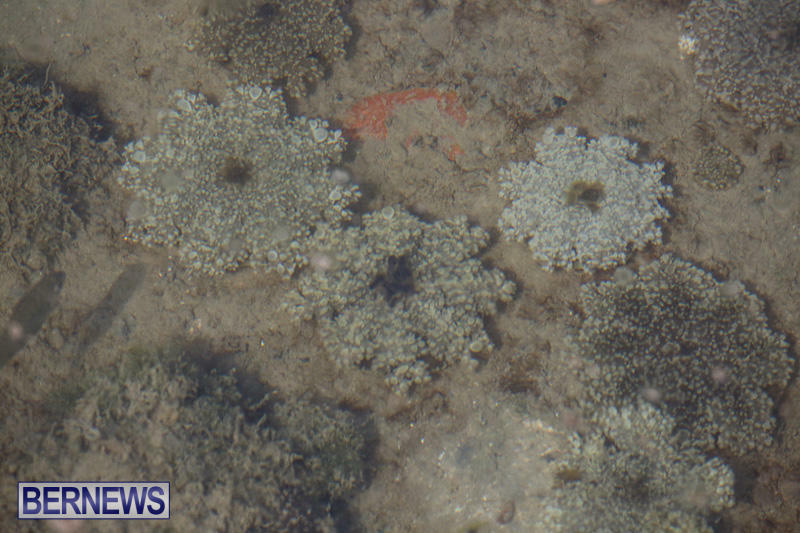 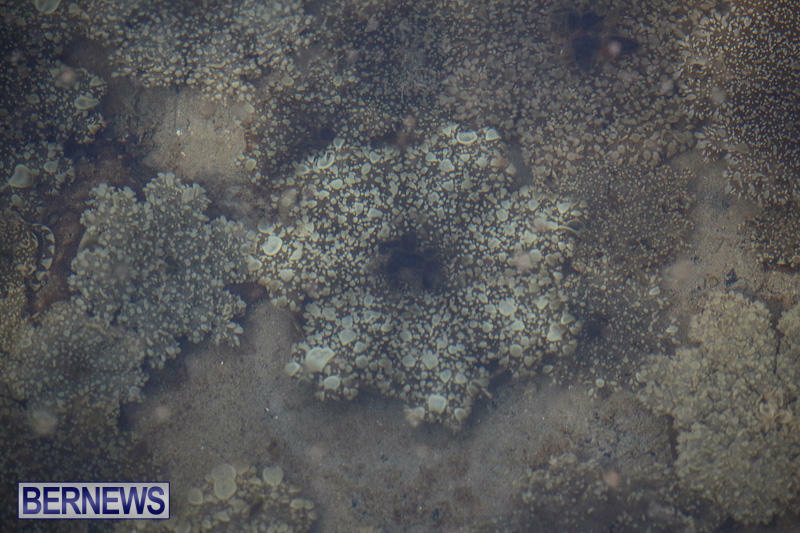 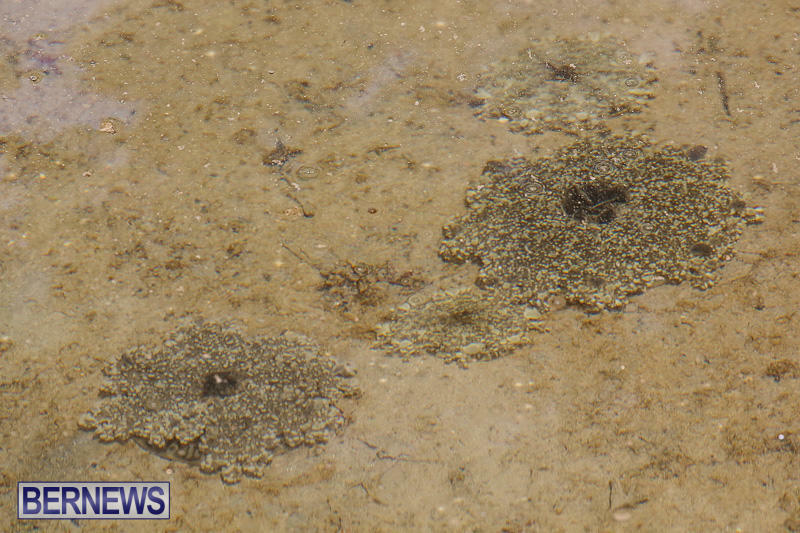 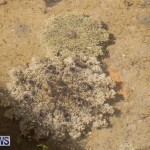 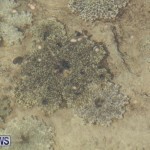 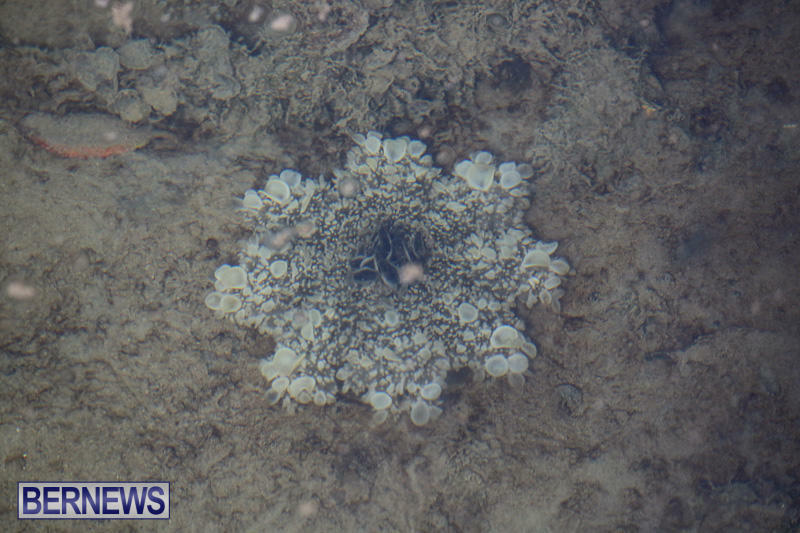 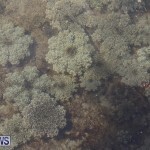 In describing the jellyfish, Lawrence Doughty, the BNT Conservation Officer, told Bernews, “They are fascinating animals that spend most of their life resting upside-down on muddy substrates. 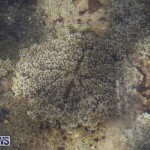 “They live in symbiosis with zooxanthellae which grows on their tentacles, providing the jellyfish with nutrition. 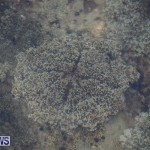 They are mostly found in large aggregations and can usually be found in brackish ponds, inshore bays and mangroves.